On this page you will find answers to anything you might want to ask about this event. Please scroll down or click on a menu item to have your questions answered! contacting us with queries - if the answer is on this page, you will be re-directed back here to get it! How do I get my regular Premium Package bonuses? 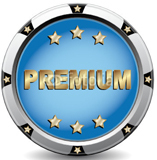 How do I get my Premium Package earlybird bonuses? How do I enter the Prize Draws and when are they drawn? 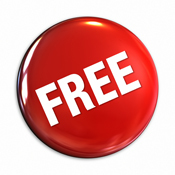 What is the difference between the free and paid option? How do I upgrade to the Premium Package? What is a teleseminar, how does it work? How do I connect in to listen and / or watch? How do I download the Mp3 audios? How do I call in to the live events? What happens if I cannot attend a live event? How can I get help with registration? What is the difference between Free and Paid ticket options? Digital MP3 downloads of all the webinars to download to your computer and play on your iPod, iPhone, iPad etc, yours to keep for good! 10% of proceeds from premium tickets go towards the Global Coherence Initiative, a charitable project to unite people in heart-focused care and intention, to facilitate the shift in global consciousness from instability and discord to balance, cooperation and enduring peace. How do I get my earlybird bonuses? Earlbird bonuses access details will be sent out in an email on 7 September (next day NZ) once the earlybird bonus deadline is closed. See this page for a detailed description of earlybird bonuses. If you have any difficulties whatsoever over downloading bonuses, you must contact the relevant presenter, not the Art of Health! Their contact details will also be in the confirmation emails. How do I get my Premium Package presenter bonuses? Details of how to get the free bonuses from presenters which are included in the PREMIUM PACKAGE will be sent in the confirmation emails for each day's webinars. See this page for a detailed description of presenter bonuses. Details of how to enter the prize draws will be given during the webinars AND sent in the confirmation emails for each day's webinars. All prize draws will be drawn on 30 September 2012 and winners will be notified by email by 7 October 2012. The Art of Health will notify the presenters by email of the prize draw winner's name, and prize draw winners are responsible for making contact with the presenter by 30 October 2012. It is up to the presenter as to when the prize draw winner needs to take up the prize offer by. How do I register for the special offers? Details of how to register for the presenters special offers will be given during the webinars AND sent in the confirmation emails for each day's webinars. Want to upgrade from the free package to the Premium package so you can enter the prize draws? Please go to the summit overview page to register. Some presenters are offering an additional course or package during their seminar. As seminars are aired, ALL registrants are welcome to take up these offers, whether you are on a free or premium (paid) ticket. 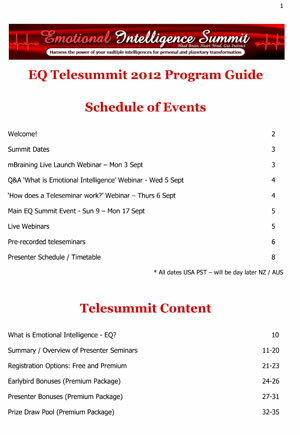 Click here to read the Summit t&c page and disclaimer.